The Estonian freestyle skier, Kelly Sildaru, has won her third gold medal in women’s ski slopestyle – at the X Games Aspen 2019, setting a new games record in the process. In 2016, Sildaru made free-skiing history, becoming the youngest athlete ever to win a gold medal at the Winter X Games, world’s leading extreme sports competition that take place annually in Aspen, Colorado, the United States. She was also the shortest and the lightest winner of all times. 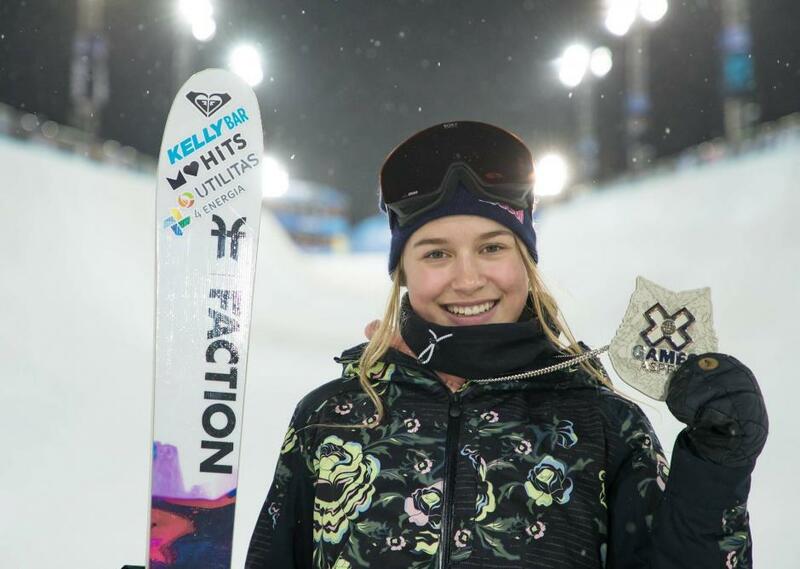 In 2017, she defended her title from 2016 and at 14, became the youngest to win two gold medals in the X Games. 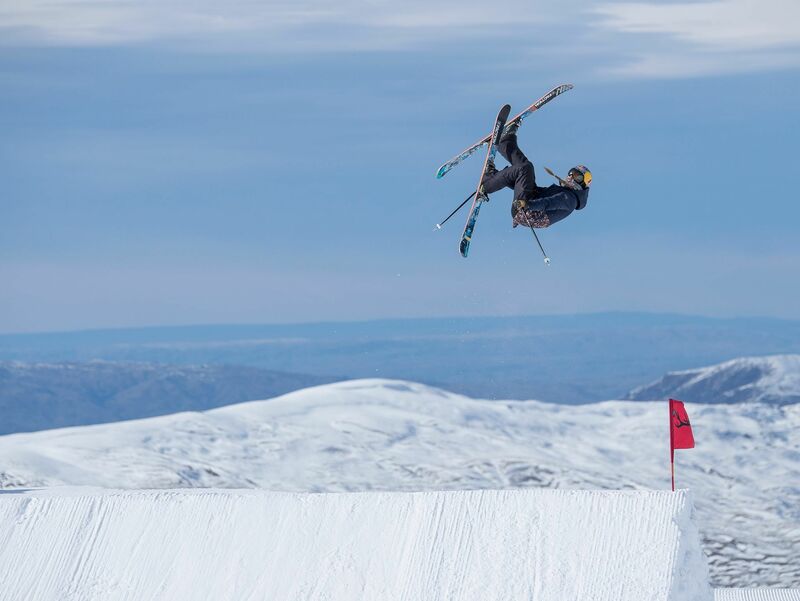 She missed the slopestyle competition at the 2018 Winter Olympics because of injury, but was back in shape in Aspen 2019, setting a new X Games women’s slopestyle record with a score of 99.00 and winning her third gold medal of the competition. Sildaru started skiing when she was two and got into freestyle-skiing at the age of five. According to her dad and manager, Tõnis Sildaru, she started to attend training camps when she was nine. By the time Sildaru was 11, she had been noticed by the international sports press and videos of her brave style started circling the YouTube. Euronews called her “the future star of freestyle skiing” back in 2014, when Sildaru was just 11 years old. Cover: Kelly Sildaru at the X Games in Aspen, 2019 (images courtesy of Kelly Sildaru).